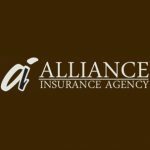 I Would Recommend Alliance For Your Insurance Needs! 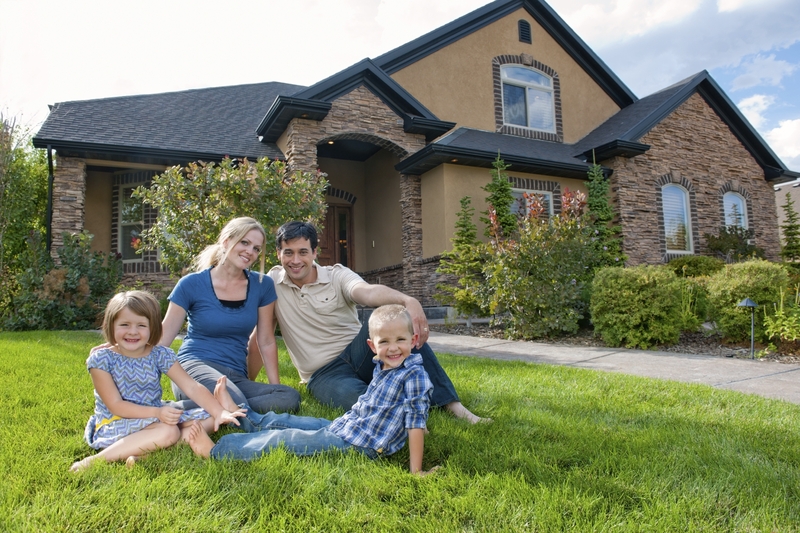 © 2016 Alliance Insurance Agency of Mankato, LLC,. All Rights Reserved.